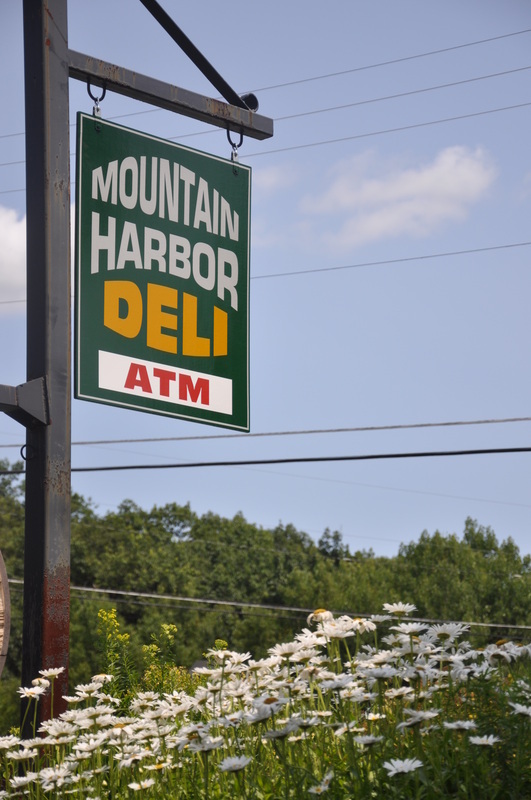 Proudly serving the greater Gardiner / New Paltz area with homemade sandwiches, salads, and side dishes. Come in for fresh coffee, a quick snack or breakfast and lunch! Breakfast and grill items are served until 2pm; Lunch is served all day!